Established in September 2009, Alibaba Cloud (intl.aliyun.com), Alibaba Group’s cloud computing arm, develops highly scalable platforms for cloud computing and data management. 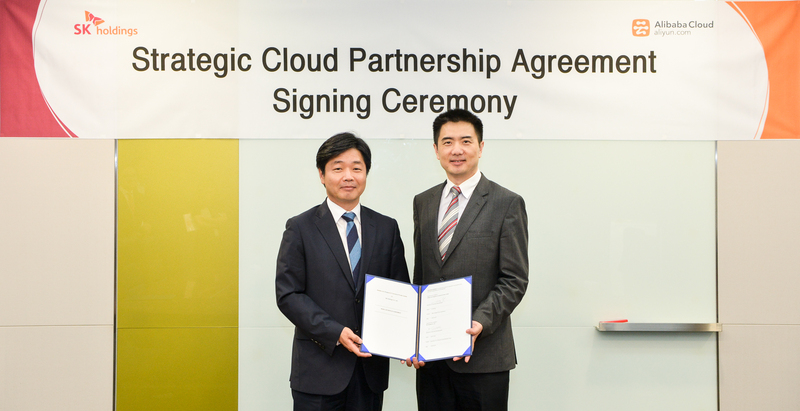 It provides a comprehensive suite of global cloud computing services to support businesses and customers, as well as participants of Alibaba Group’s online and mobile commerce ecosystem. Alibaba Cloud is a business of Alibaba Group.